Welcome to the website of the department of Neurosurgery of the University Hospital Brussels! Are you a patient, family member of a patient or a treating physician? This webpage aims at providing information about our department, different pathologies in the field of neurosurgery and the different types of treatments we offer. If you like more information you can contact our coworkers using the contact page. We aim at keeping waiting lists for consultation and surgical interventions as short as possible in order to serve you in the best way possible. 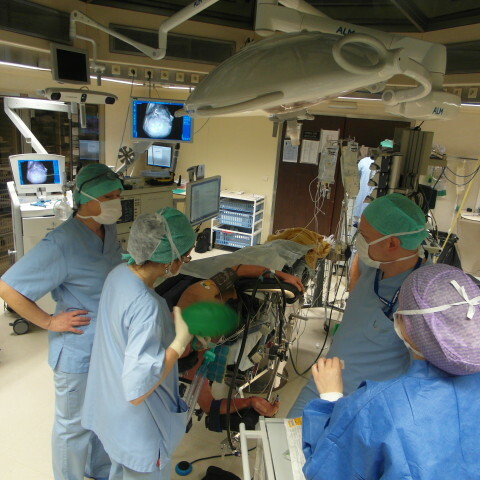 The neurosurgery department of UZ Brussel is part of the university hospital of the Dutch-speaking Free University of Brussels (VUB). 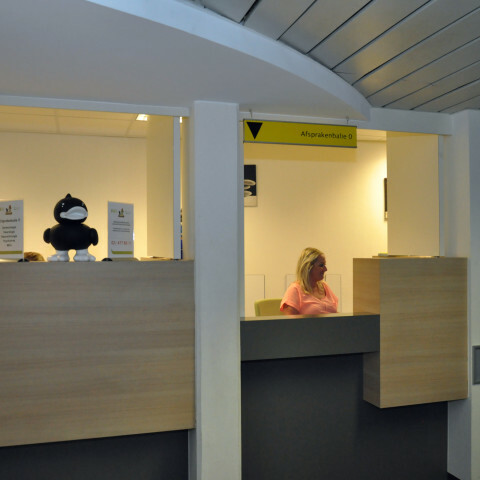 The main language in the hospital is Dutch but our coworkers can effectively communicate in French, English and German as well. This website will introduce you to our department and our activities. We have all the technical advances at our disposition and all treatments are adapted to the most recen,t scientific insights. More information on the different pathologies and treatment modalities is provided. 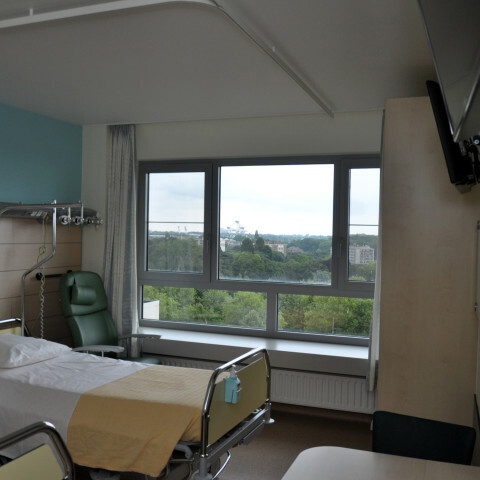 This area can give you an impression of our working environment: the ward, the outpatient clinic and the operating theatre.